50% of indie game studio Vlambeer. Creator of presskit(). 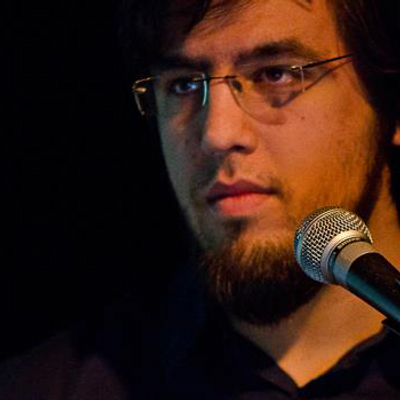 Public speaker, traveler and supporter of indie initiatives & international game dev communities.